The Center Cross Member Light Bar Mount Bracket For Cab Guard. 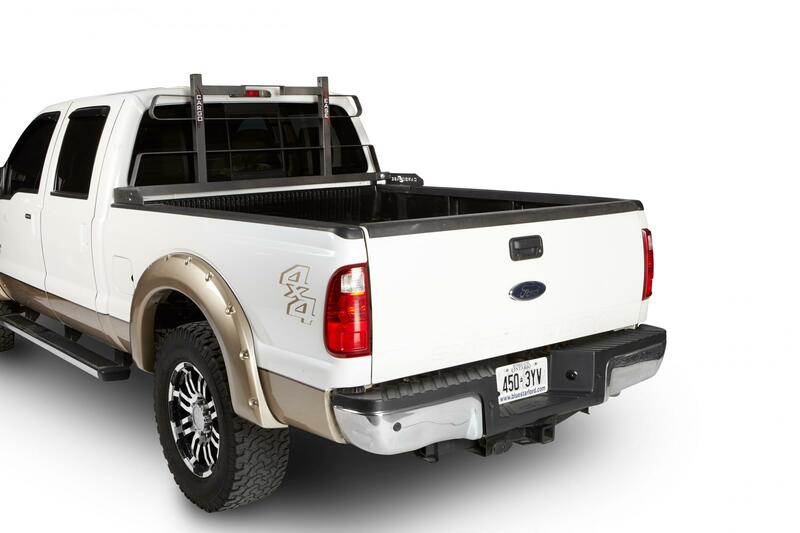 One of many accessories for your Cab Guard to help make if more versatile and more useful for your truck. They all come with detailed instructions to get you on your way.